When you’re 18 year-old, you spend your summer at the beach. But for Quentin Valognes, the summer was much more intense. From Rocheville, his small town in Normandy, to Abitibi, in Canada. Passing by Hyères, in south of France or the American state of Georgia. Quentin Valognes shows himself around the world. 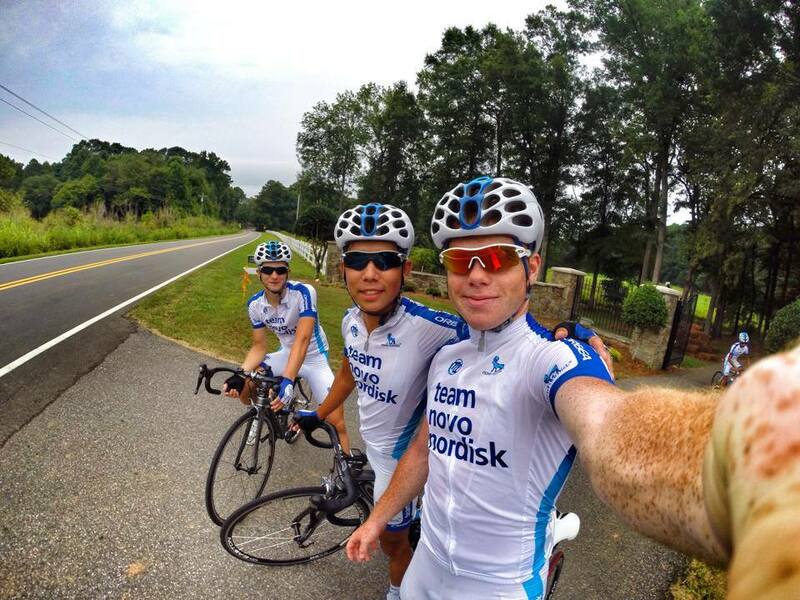 For La Gazette des Sports, the U19 rider, member of Team Novo Nordisk, confides himself. Quentin Valognes, UC Bricquebec’s rider, doesn’t have the same life as the other U19 riders. In fact, the boarder of excellence center of Caen (Normandy) suffers from Type1diabetes. Some discommoding things on the bike but this young holder of the final french exam has learned how to surmount theses, year after year. 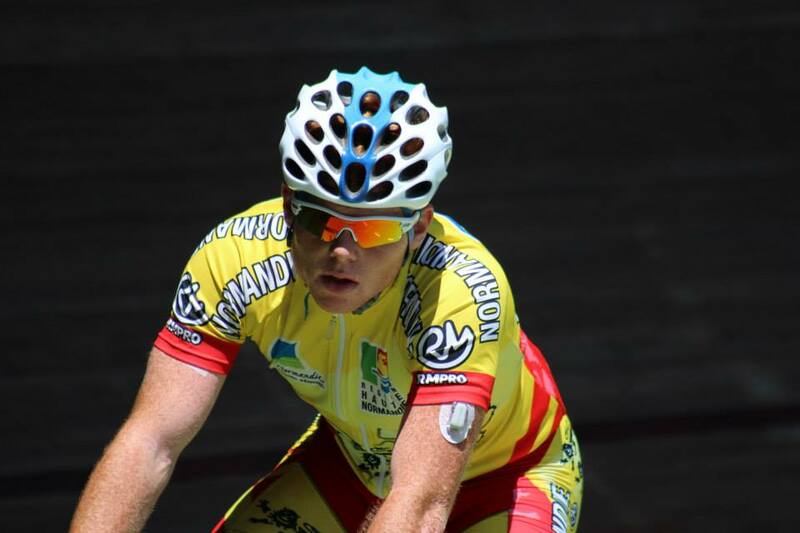 Now, this Norman is a part of the best french sprinters. 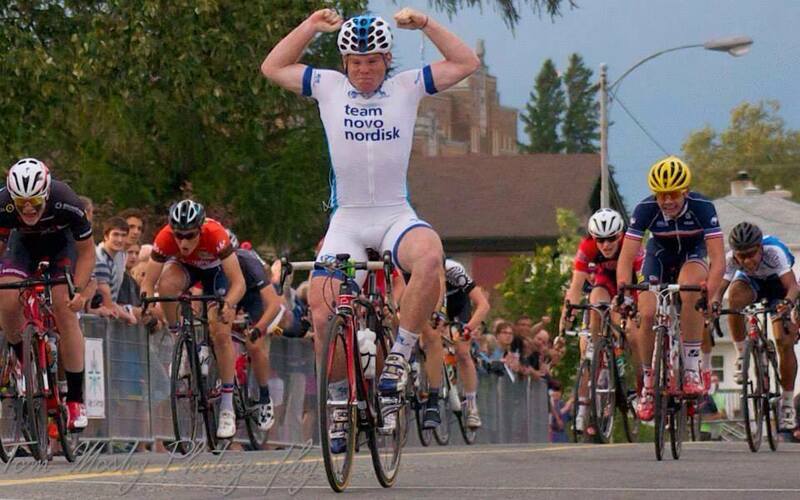 Winner in three stages on the Tour of Abitibi (Nations Cup) and bronze medallist in french track championships. His summer was fruitful. The future, it’s probably with the jersey of NovoNordisk Development, the official reserve of the professional team, that the rider of David Louvet, will pass. The logical result for this oldest boy of a cyclist family. Son of a speaker and of a mother who is photographer, Quentin and his family stimulate between them. «It’s a big help when your family is in the cycling’s world. We can give them some advice» Pay attention ! Pauline (16 years old) and Thibault (14 years old) will also be part of the best french rider in the future.